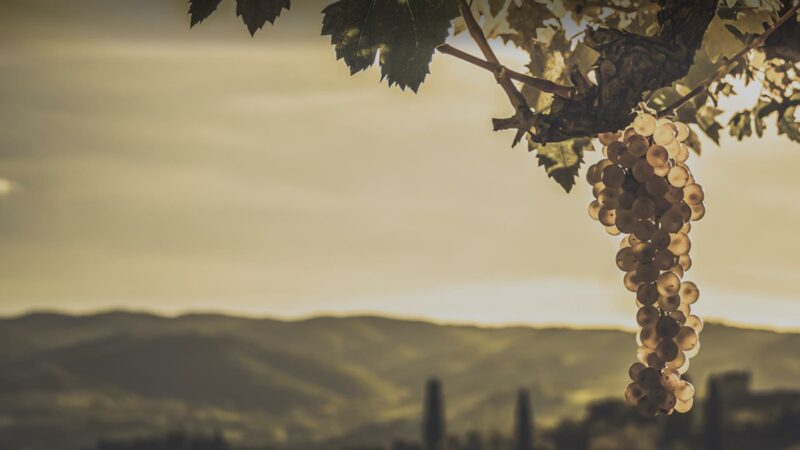 Scorpo Wines have a wonderful team who work alongside Paul and Caroline, helping to make Scorpo Wines what it is today. 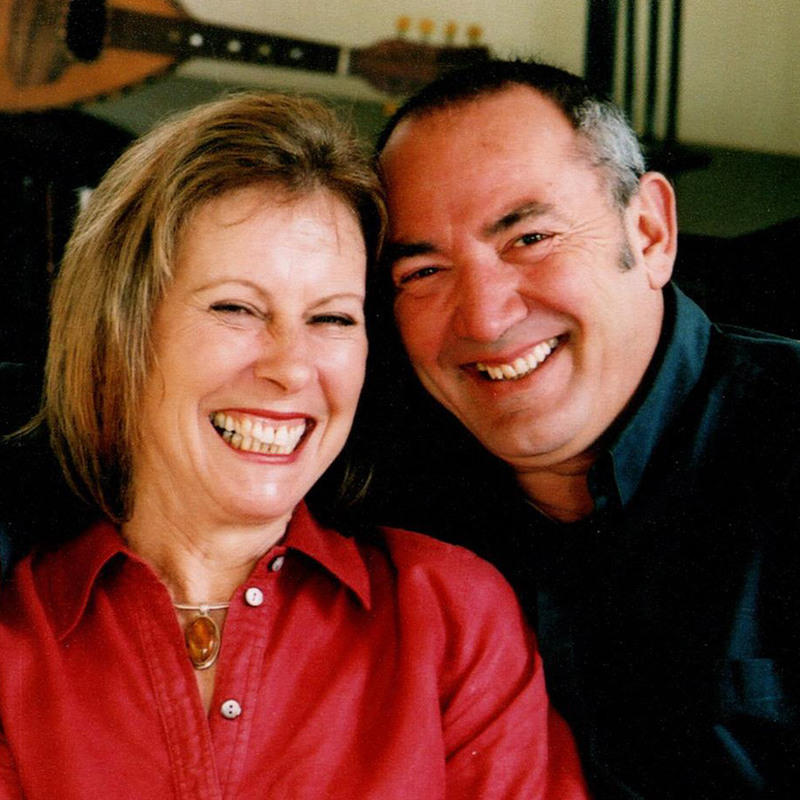 Paul's interest in wine started at a young age and both he and Caroline have been involved in the industry since 1973. In the early 90s, Paul and Caroline decided to look for a place for their own wine project.